Jordan Spieth stopped by our AT&T Pro Am set to discuss his rise to fame, replaying a troubling hole at Augusta, handling pressure and the golfing partner that actually made him nervous. 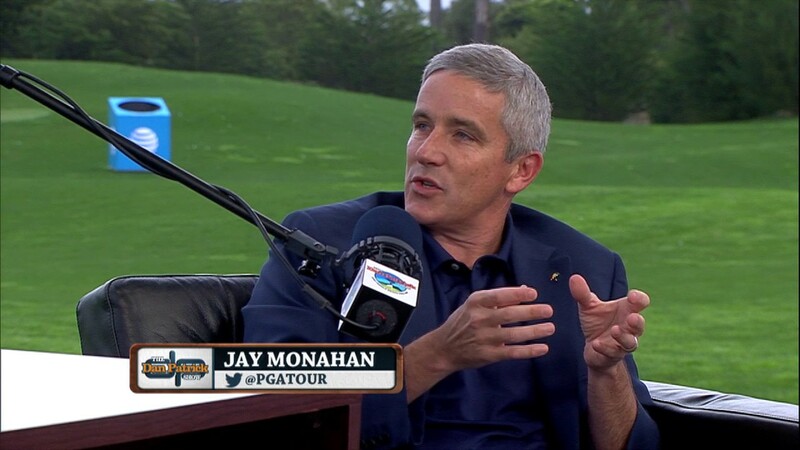 PGA commissioner Jay Monahan stopped by our AT&T Pro Am set to discuss the state of the game and possible changes to the game in the future. Actor Chris O’Donnell stopped by our AT&T Pro Am set to talk about his love for playing at Pebble Beach and some of the more unusual gigs in his career.